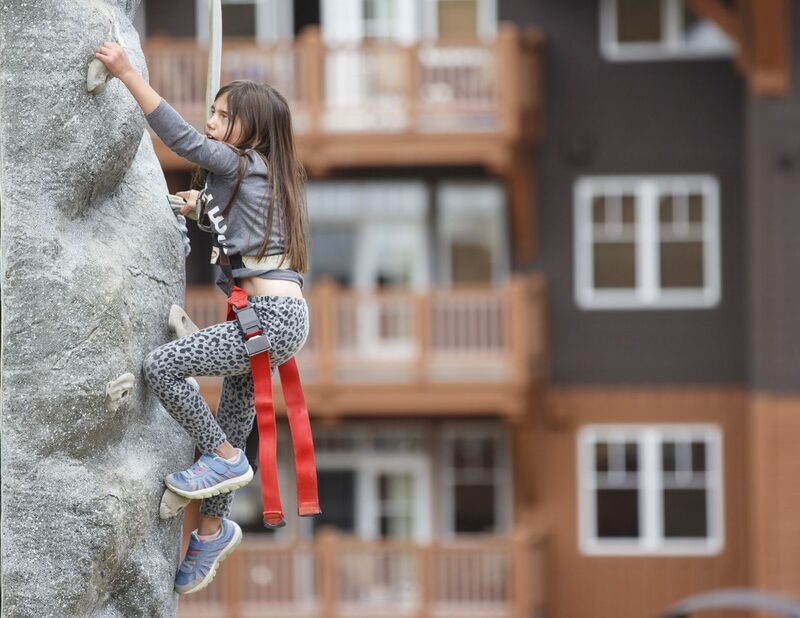 Liviana Olivetti, 7, of Denver, climbs up the "Silver Summit Climbing Wall" during the opening day of Epic Discovery summer theme park Friday June 9, on Breckenridge Ski Resort. 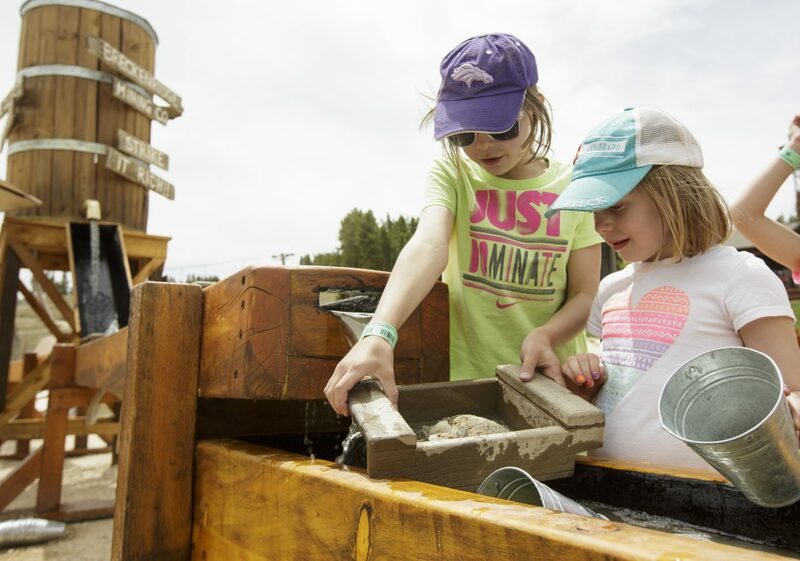 Krissy Stoyanova, 10, of Breckenridge, left, and Avery Andrus-Lundy, 5, of Castle Rock, use the tools in the "Gemstone Panning" activity venue during the opening day of the Epic Discovery summer theme park Friday June 9, on Breckenridge Ski Resort. 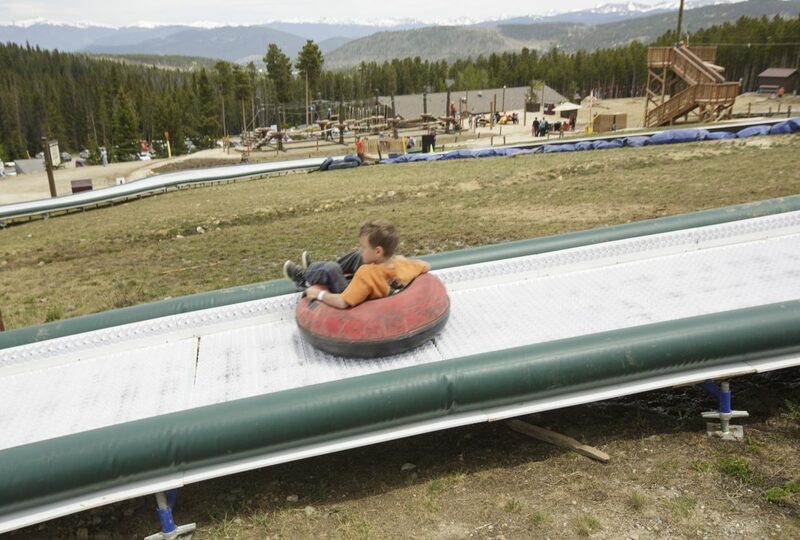 A boy zips by on a tube during the opening day of the Epic Discovery summer theme park Friday June 9, on Breckenridge Ski Resort. 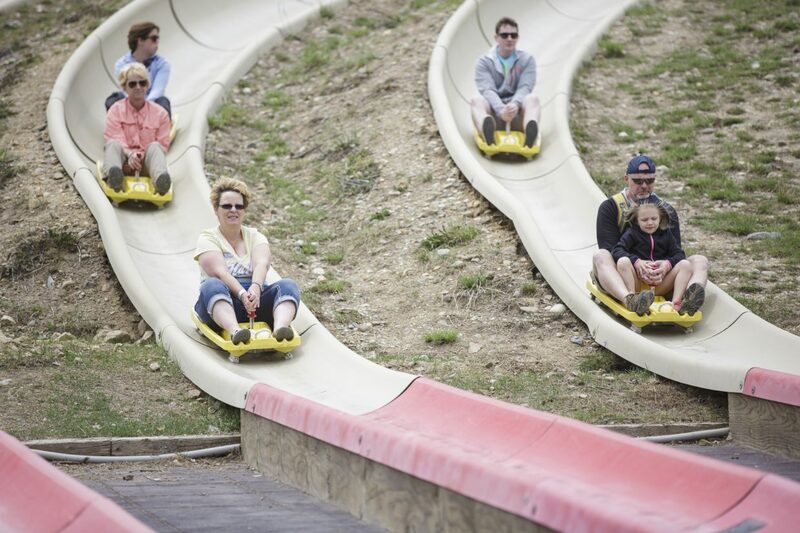 Guests of all ages ride down the "Alpine Slide" during the opening day of Epic Discovery summer theme park Friday June 9, on Breckenridge Ski Resort. 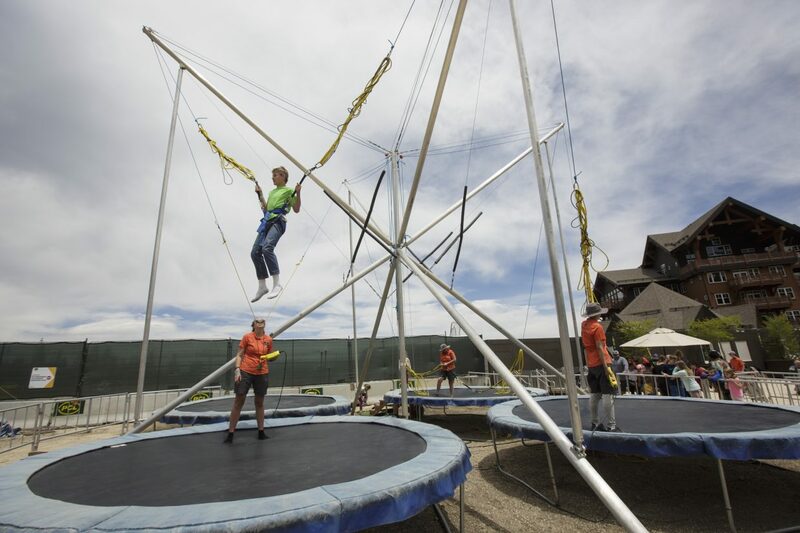 Guests use the bungee trampoline during the opening day of Epic Discovery summer theme park Friday June 9, on Breckenridge Ski Resort. 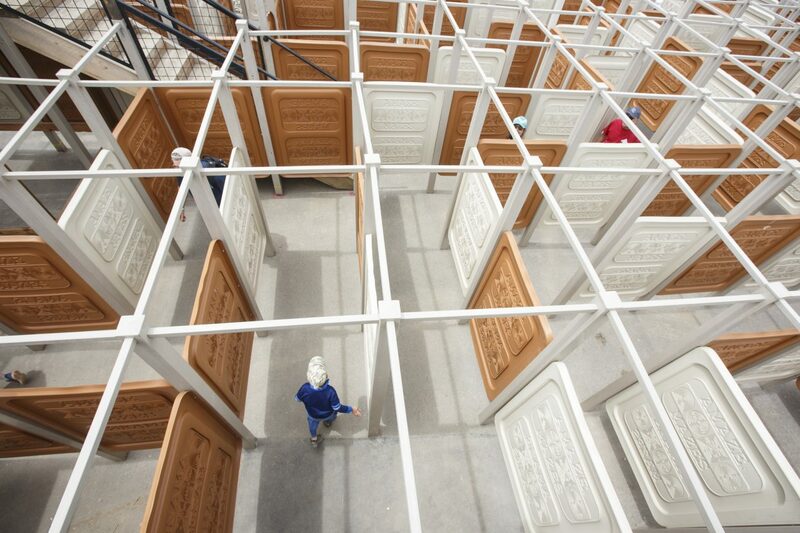 A boy wanders in the "Mineshaft Maze" zone during the opening day of the Epic Discovery activities center Friday June 9, on Breckenridge Ski Resort. 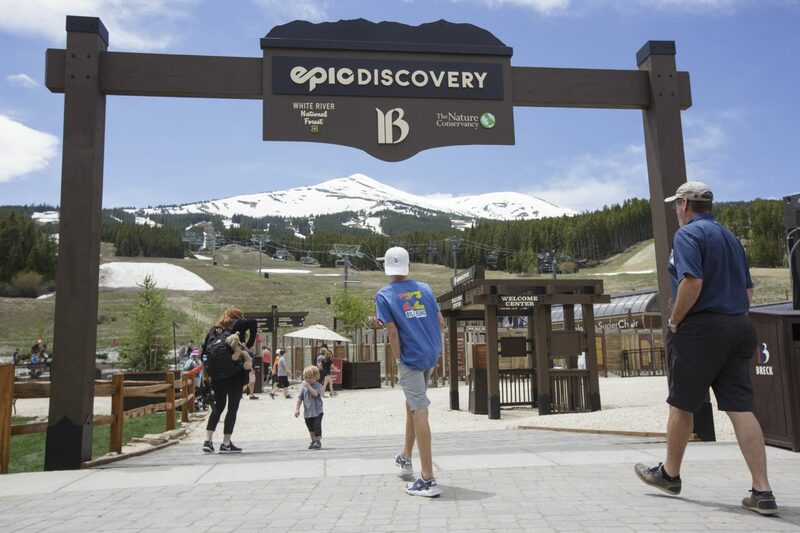 Epic Discovery summer theme park entrance at Peak 8 base Friday June 9, on Breckenridge Ski Resort. 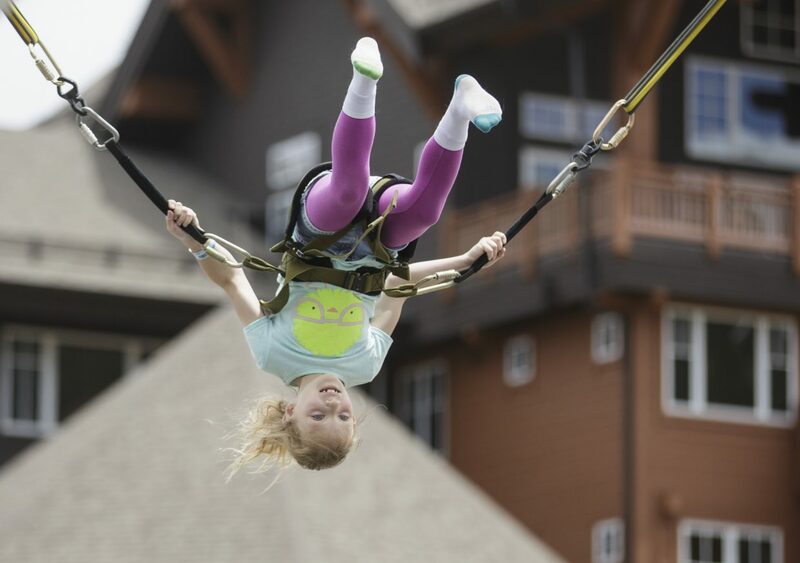 Pipper Tarrant, 8, flips on a bungee trampoline during the opening day of Epic Discovery summer theme park Friday June 9, on Breckenridge Ski Resort. 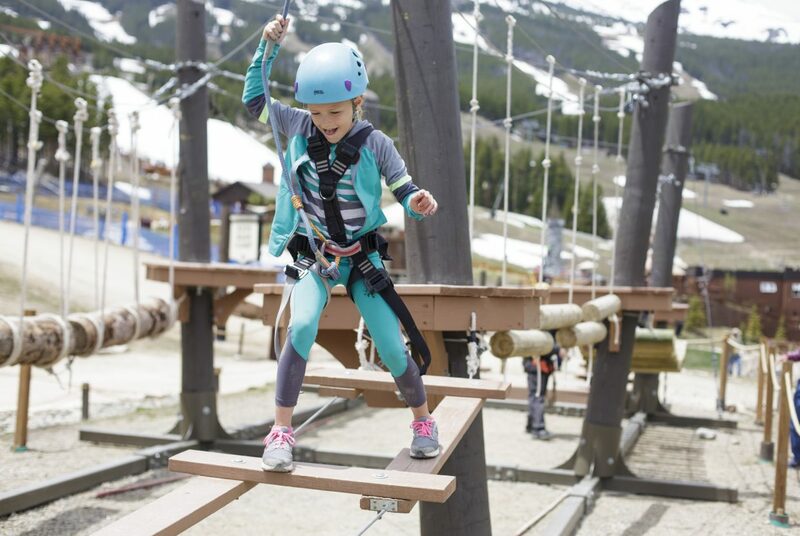 Karaline Coker, 8, of Tallahassee, Fla., keeps her balance while crossing "LilÕ Climber Ropes Course" during the opening day of Epic Discovery summer theme park Friday June 9, on Breckenridge Ski Resort. 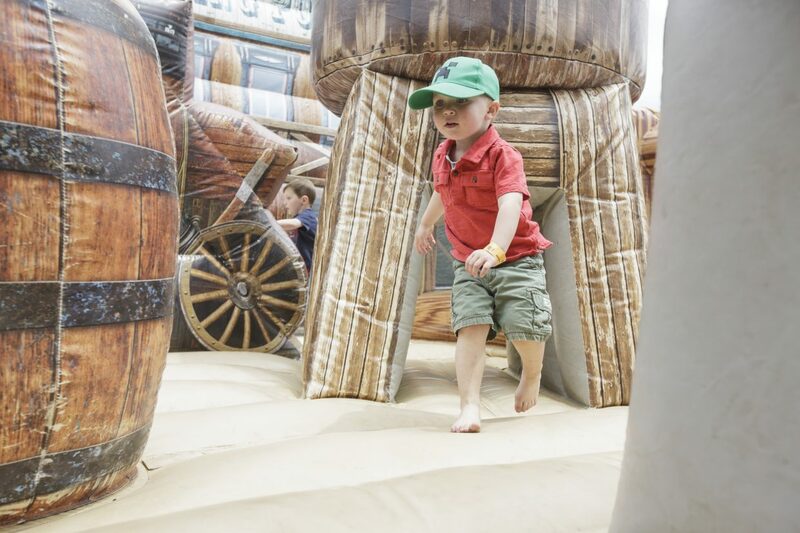 Weston Pruchaska, 2, explores "RipperooÕs Bounce House" during the opening day of Epic Discovery summer theme park Friday June 9, on Breckenridge Ski Resort. 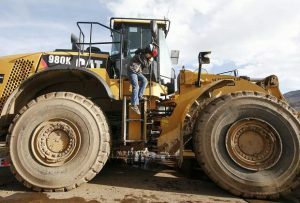 Several hundred feet below the snowpack line, visitors young and not-yet-old donning shorts and t-shirts explore the opening day of the theme park at Breckenridge Ski Resort’s Peak 8 base on Friday afternoon. 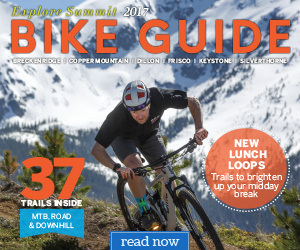 Formerly known as Breckenridge Fun Park, Epic Discovery offer similar past year rides with additional “learn through play” themes to educate visitors about the White River National Forest ecosystem and its history. From panning for gemstones to zipping through the alpine forest on either a self-control roller coaster or a zip-line, the summer long high-altitude theme park will be open until September 10.